Are you increasingly worried about climate change, and ready to do something? Join Winneshiek Energy District staff for an interactive workshop to understand your current impact and how to do something about it. 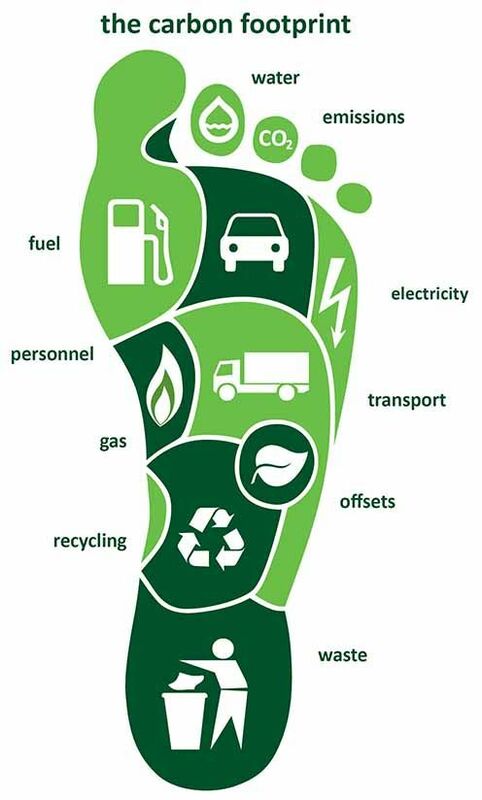 The first half of the workshop will focus on measuring the carbon footprint of your household. Bring data on your annual home energy use (electric, gas, propane, etc.) as well as transportation (car and air) for the most accurate measurement. The second half of the workshop will provide practical guidance on how to reduce your household carbon footprint, as well as effective and important advocacy opportunities.